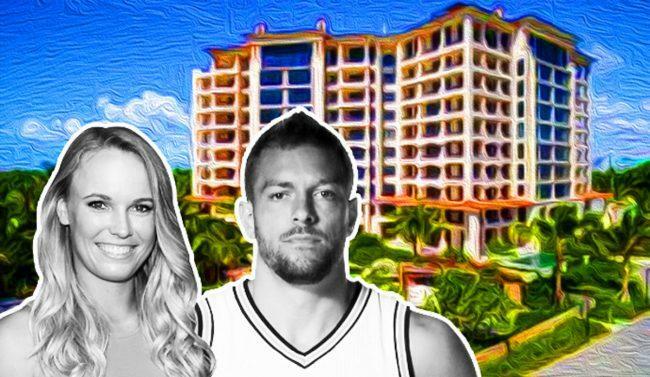 Danish tennis star Caroline Wozniacki and her new fiance, former NBA player David Lee, just paid $13.5 million for a condo at Palazzo Del Sol on Fisher Island. 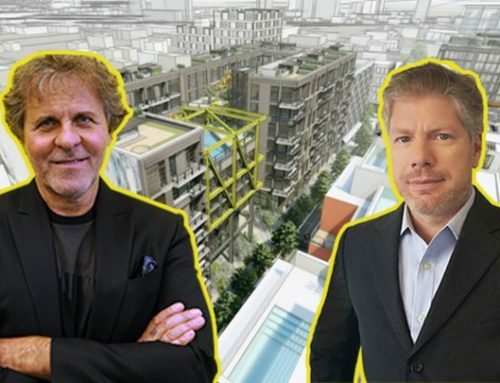 Wozniacki and Lee purchased the 7,302-square-foot unit at the luxury development at 7081 Fisher Island Drive for $1,848 per square foot, property records show. 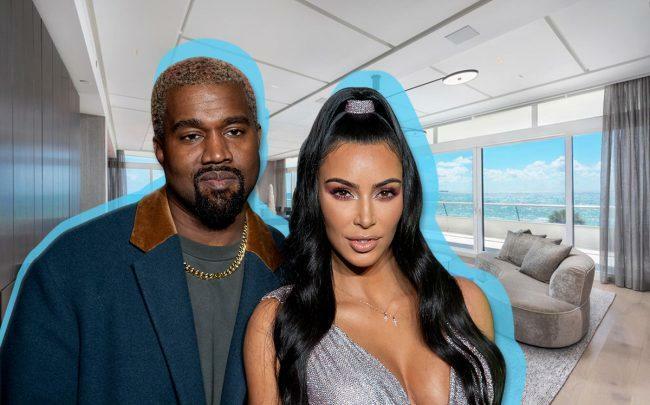 The couple bought the condo from Palazzo Del Sol’s development entity, PDS Development, which is led Heinrich Von Hanau. 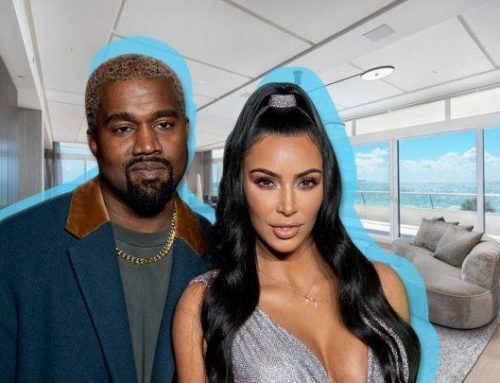 The waterfront condo has five bedrooms and five-and-a-half bathrooms. Wozniacki was formerly the no. 1 tennis player in the world and has also won the Grand Slam — winning all four major tournaments. Earlier this year, Wozniacki and Lee got engaged. Lee most recently played for the NBA’s San Antonio Spurs and was part of the Golden State Warriors team that won the championship in 2015. 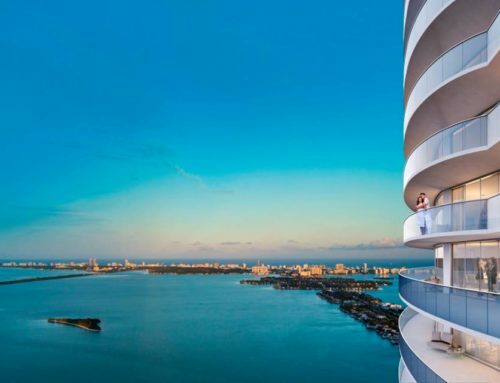 The property was listed by Dora Puig of Fisher Island Real Estate. 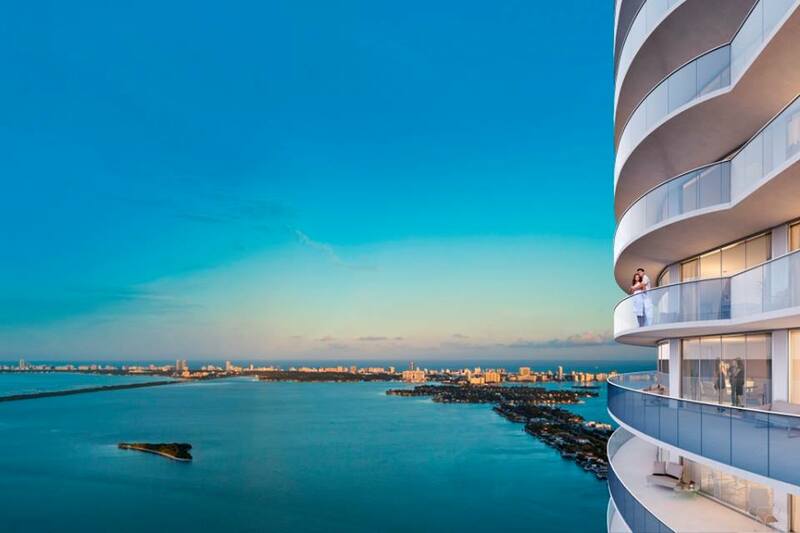 The buyer was represented by Daniel Pansky and Maria Kuzina of Miami Luxury RE LLC. 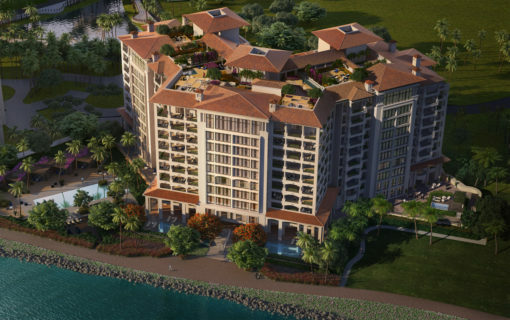 Palazzo Del Sol was completed in 2016 as the first condominium project to be built on exclusive Fisher Island since 2007. 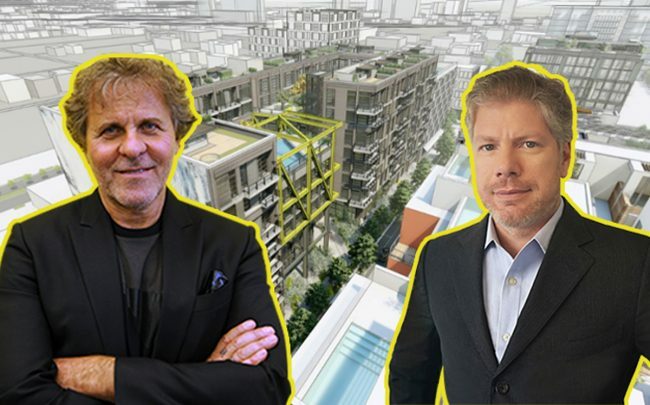 The 10-story building has 47 units and six cabanas. 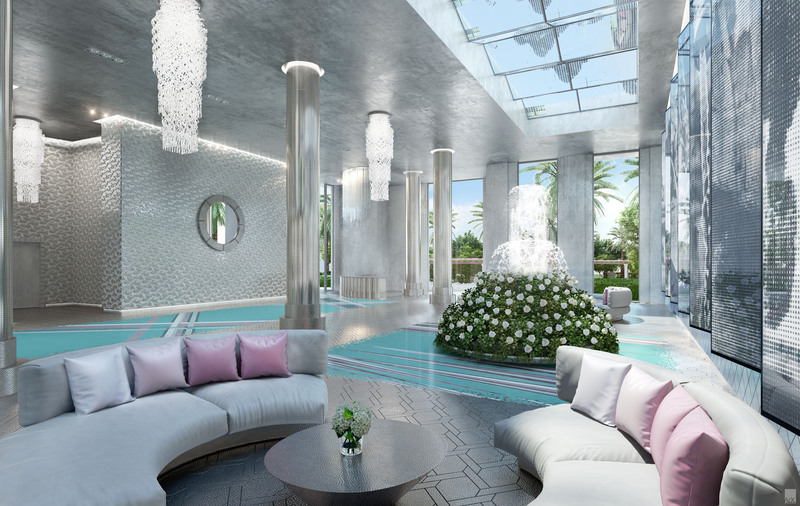 The tower was designed by Kobi Karp, with landscaping by Enzo Enea. 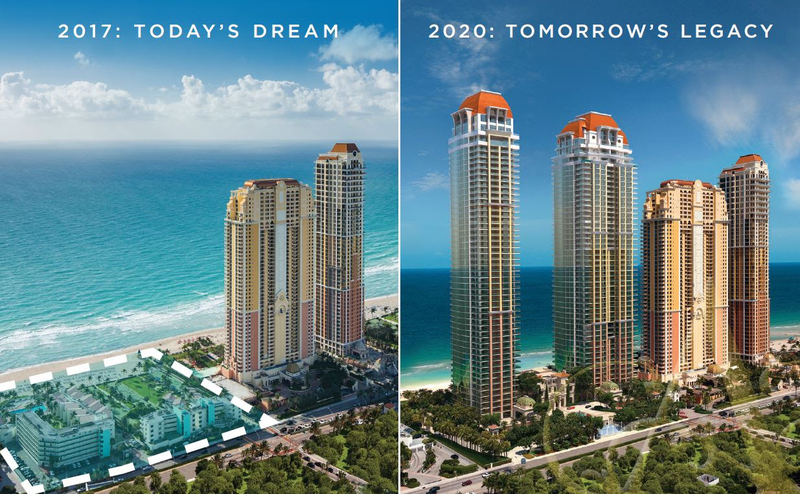 PDS plans to complete construction of Palazzo del Sol’s sister 50-unit condominium, Palazzo Della Luna, next summer. 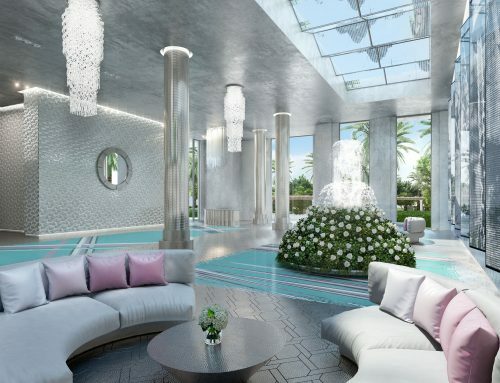 Buyers at Palazzo del Sol include former Formula One driver Enrique Bernoldi, Hasbro billionaire Alan Hassenfeld, attorney Jim Ferraro, Azerbaijani billionaire Aras Agalarov and Yard House founder and CEO Steele Platt. 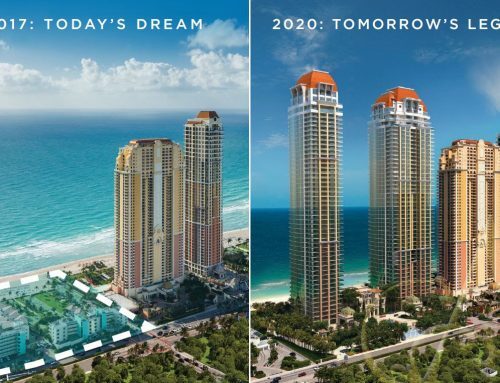 Fisher Island was created in 1906 when the U.S. government dredged the island away from the barrier island of Miami Beach in order to build deep water docks connecting Miami with the Atlantic Ocean. The island has the most expensive zip code in the United States and can only be accessed by a ferry or boat.